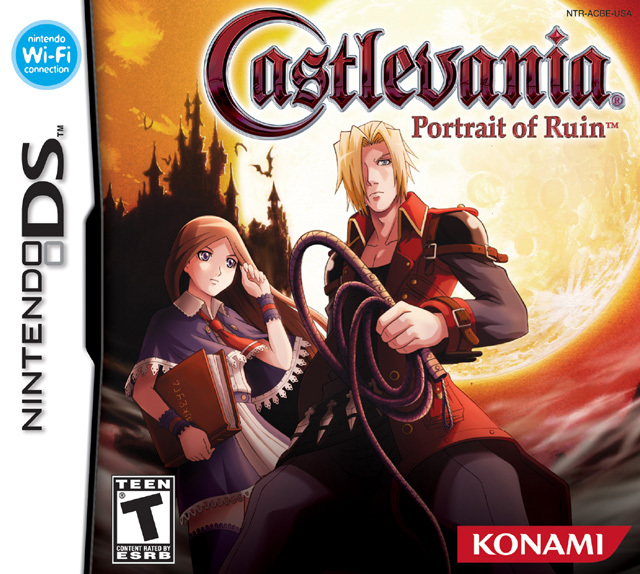 What does Portrait of Ruin and Janet Jackson have in common? That’s easy; 20 Y.O. 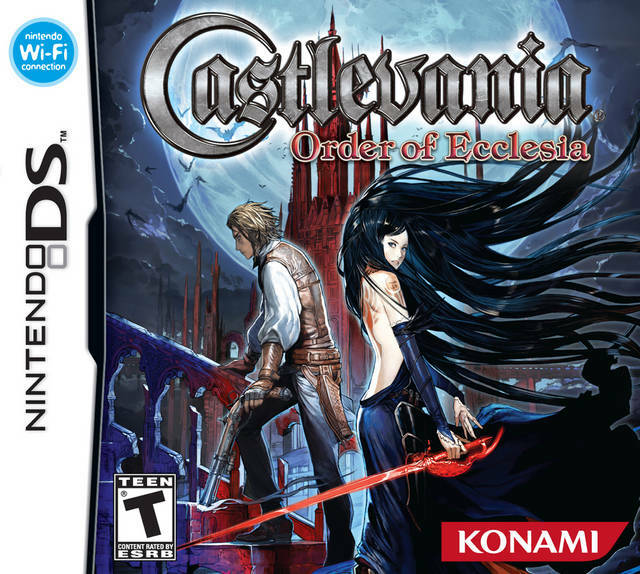 Nearly a carbon copy of Aria of Sorrow, but that’s not necessarily a bad thing! 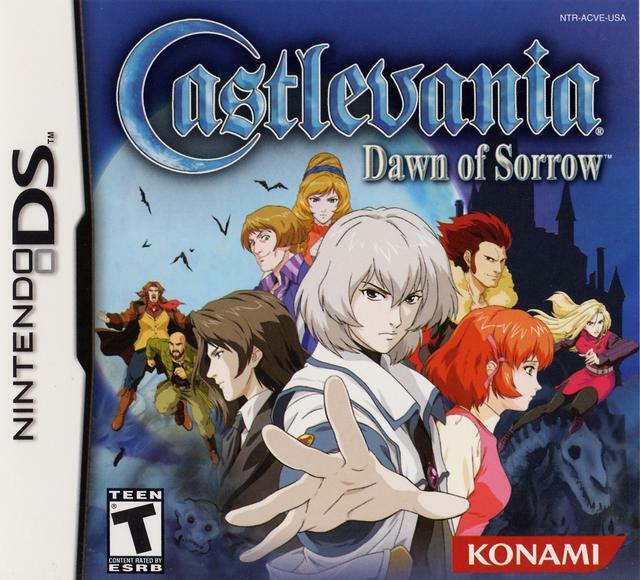 Dawn of Sorrow is another great game for the Castlevania connoisseur. 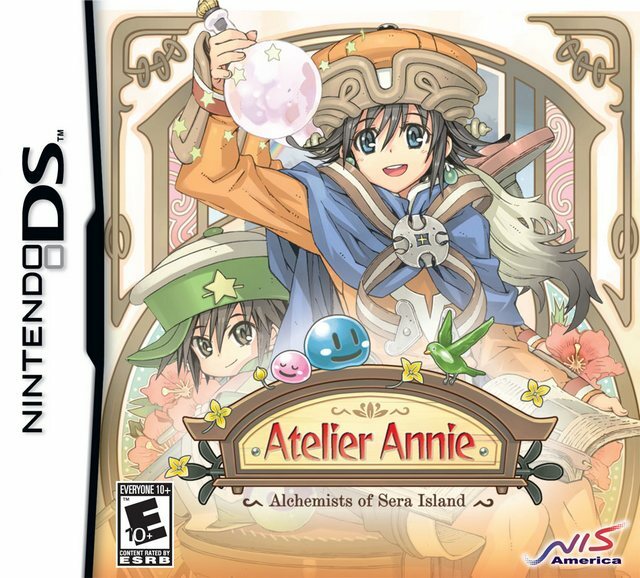 Atelier Annie is for those that just can’t get enough alchemy.